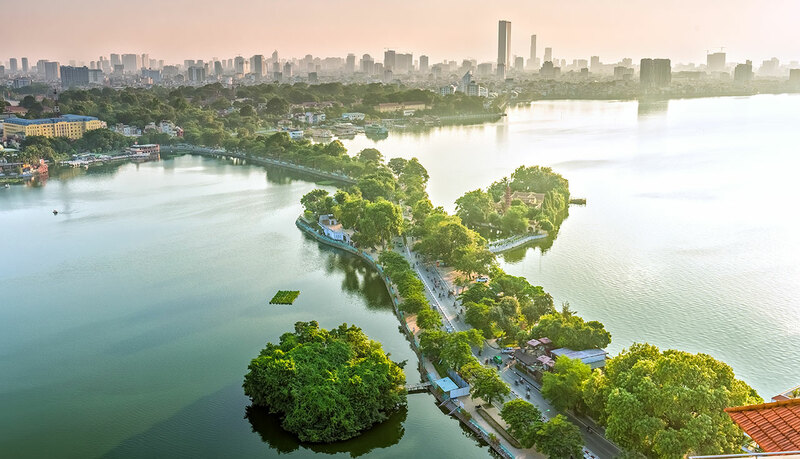 Starting from today, travellers can search and book bus routes connecting the major cities and counties in Guangxi province, Southern China, as well as international bus routes between China, Vietnam and Laos. 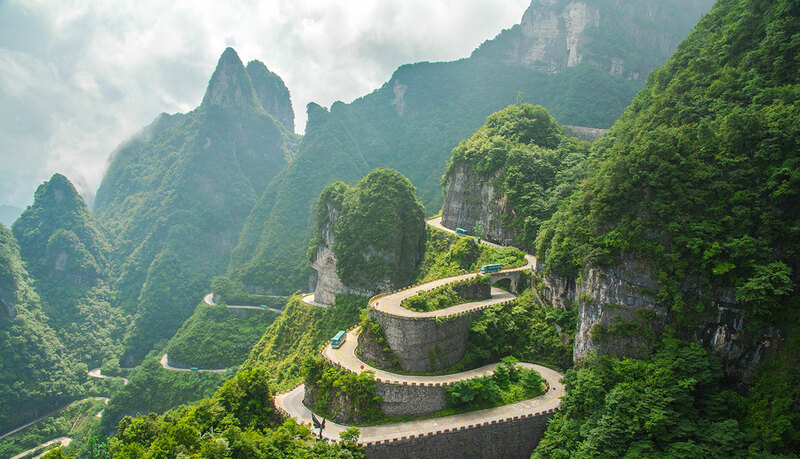 We support advance ticket booking for more than 15 bus stations in China, reaching the main tourist destinations in the South, such as Nanning, Guilin, Yangshuo, Longsheng, Wuzhou, Beihai and Guigang in Guangxi province, as well as Kunming and Jinghong in Yunnan province. 快客 (Express bus): Express intercity service with few intermediary stops. 直达 (Direct bus): Direct intercity service with no intermediary stops. 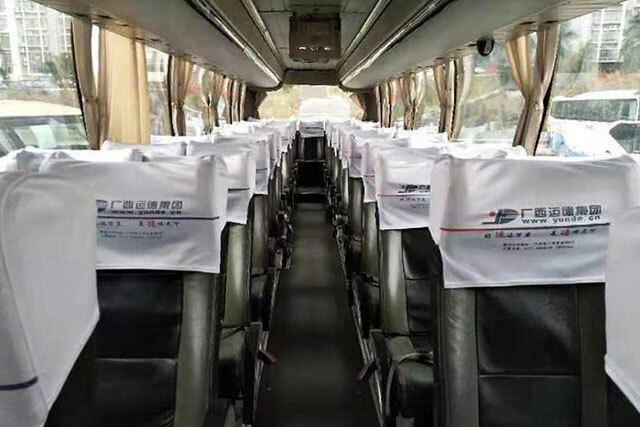 商务车 (Business class bus): Luxury intercity service on high-end bus vehicles with comfortable seats. 空卧 (Sleeper bus): Sleeper intercity service overnight on classic bus vehicles with berths. 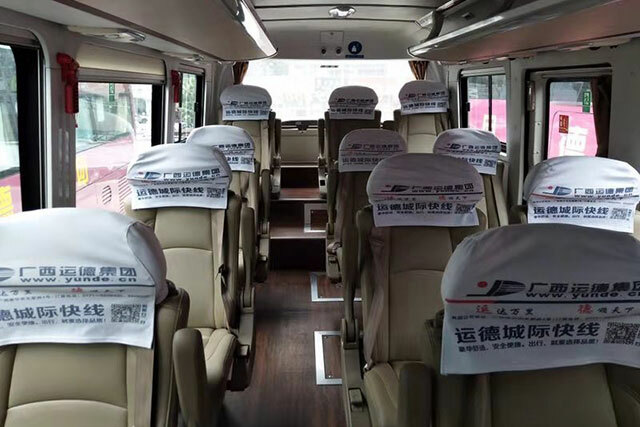 The most common models of bus in China are Sunlong, Youngman and Higer, equipped with reclining seats arranged in 2+2 or 2+1 row configuration. Southern China comprises the provinces of Guangxi, Guangdong and Hainan. 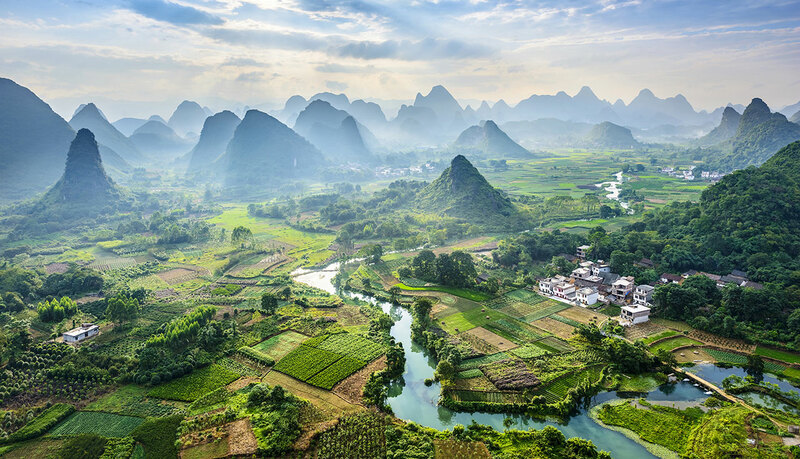 Guangxi, officially Guangxi Zhuang Autonomous Region, is located in the South of China near Vietnam, bordering the provinces of Ha Giang, Cao Bang, Lang Son and Quang Ninh. Nanning is the main transportation hub in Guangxi, with several bus companies, namely Guangxi Ruitong (广西瑞通运输集团有限公司), Guangxi Tongtai (广西通泰直达快速客运分公司), Guilin Junda (桂林骏达运输公司) and Yunde (广西运德集团), operating routes to Beihai, Gongcheng, Guanyang, Guigang, Guilin, Lipu, Liuzhou, Longsheng, Pingle, Quanzhou, Xing An, Yangshuo, Wuzhou, Yongfu and Ziyuan. 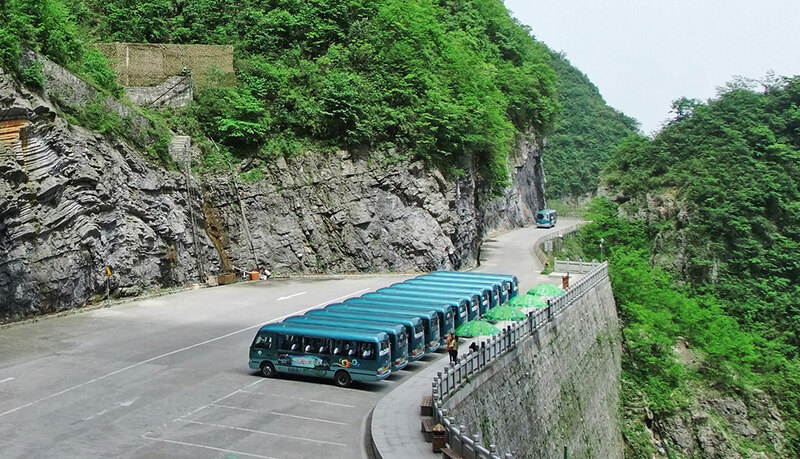 – Yunde (广西运德集团) operates regular bus routes from Nanning to Guilin. Guilin is a picturesque scenic town surrounded by rivers, lakes and karst mountains. Visitors navigate the Li River downstream on a slow cruise and enjoy the sight of spectacular limestone formations. 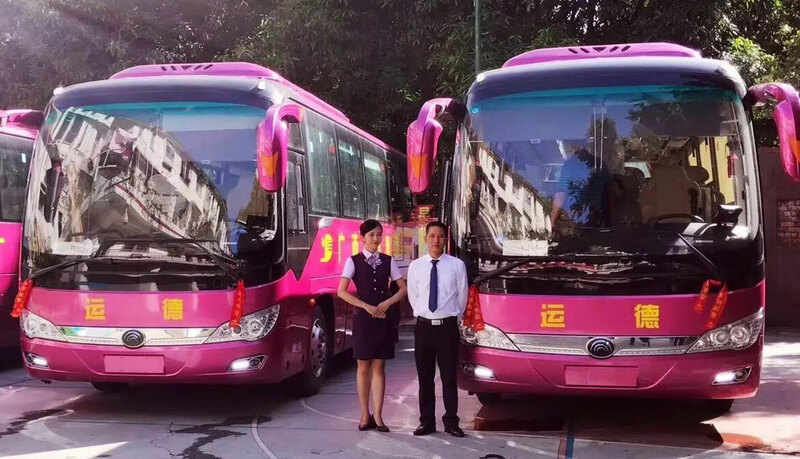 – Guilin Junda (桂林骏达运输公司) operates regular bus routes from Guilin North Bus Station and Guilin South Bus Station to the counties of Yangshuo, Xing An, Yongfu, Ziyuan, Guanyang, Pingle, Lipu, Gongcheng and Longsheng. 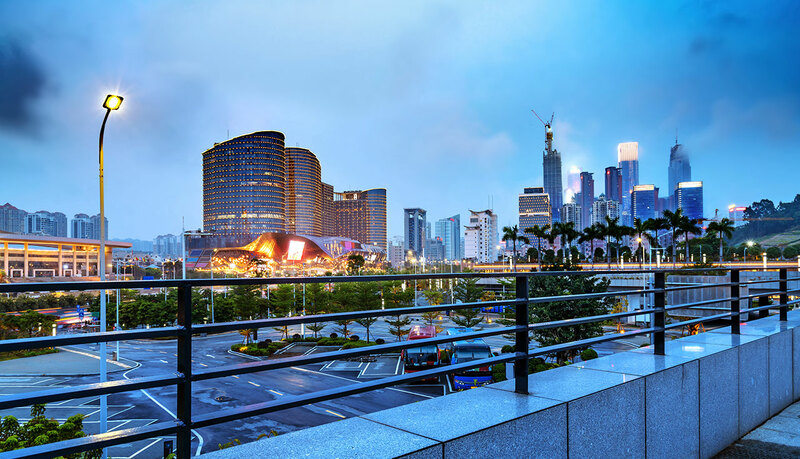 – Yunde (广西运德集团) operates regular bus routes from Nanning Langdong Bus Station and Nanning Jiangnan Bus Station to the counties of Yangshuo, Xing An, Yongfu, Ziyuan, Guanyang, Pingle, Lipu, Gongcheng and Longsheng. 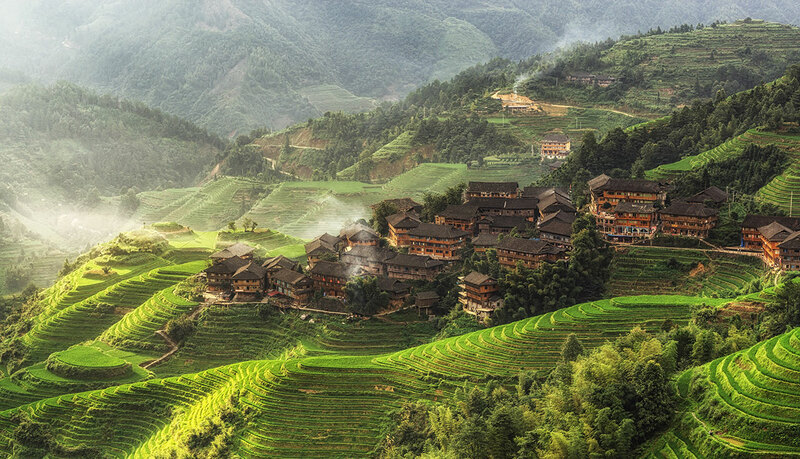 The Longji rice terraces in Longsheng are famous for hiking, admiring the natural scenery and catching a glimpse of the rural life at the villages of the Zhuang and Yao minorities. – Yunde (广西运德集团), Guangxi Tongtai (广西通泰直达快速客运分公司) operate regular bus routes from Nanning to Guigang. – Yunde (广西运德集团), Guangxi Ruitong (广西瑞通运输集团有限公司) operate regular bus routes from Nanning to Liuzhou. 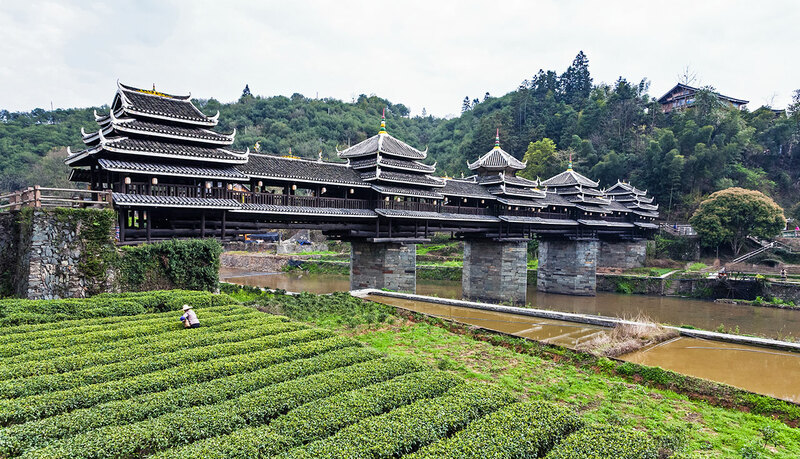 The Yongji Bridge of Chengyang is a traditional construction combination of bridge, corridor, veranda and Chinese pavilion built by the Dong Minority in Sanjiang County, under the administration of Liuzhou. – Yunde (广西运德集团) operates regular bus routes from Nanning to Beihai. 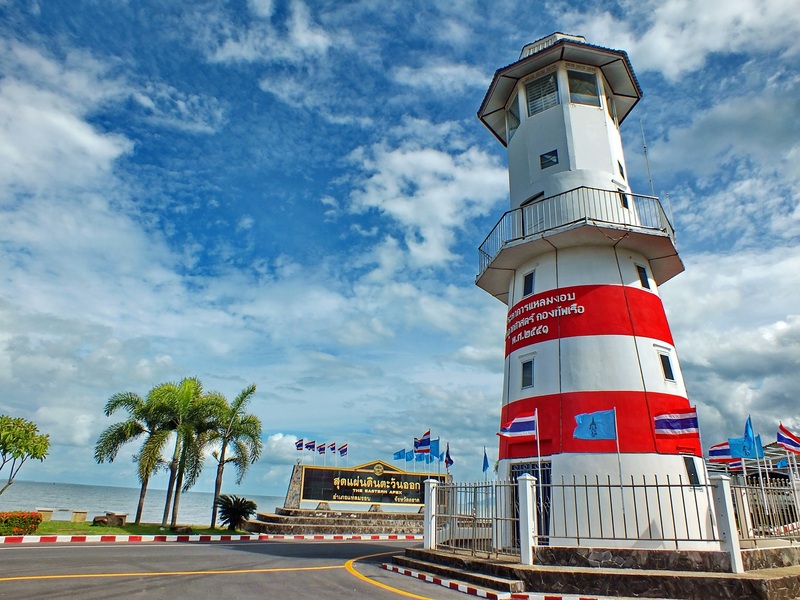 Beihai is a famous seaport in the north shore of the Gulf of Tonkin. 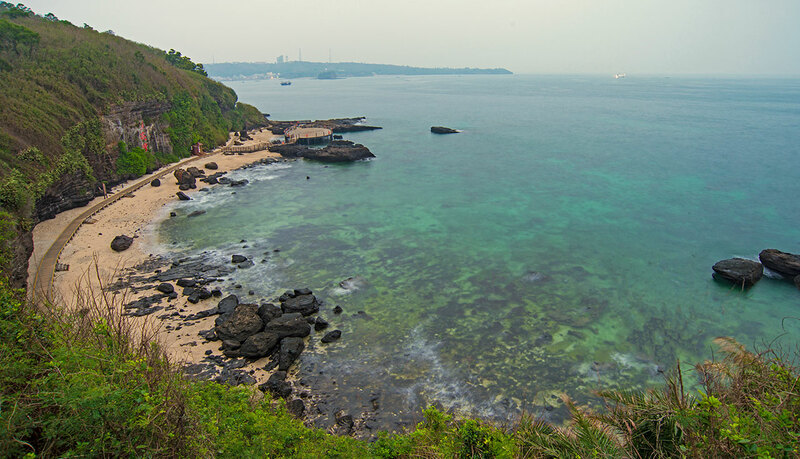 The Old Street with a variety of colonial buildings and the Silver Beach with grey-white quartz sand are worth visiting. 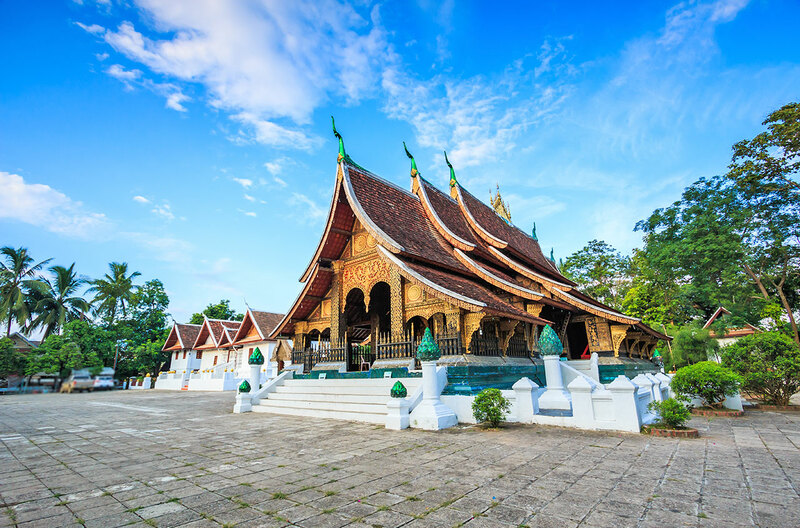 For those travellers who wish to exit China by road, there are international bus services to Hanoi in Vietnam and Luang Prabang, Vientiane in Laos. 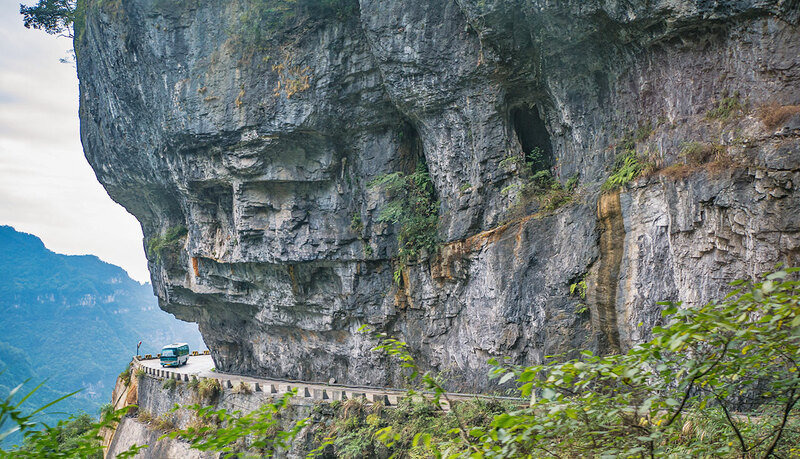 China is connected by road with Vietnam through three border checkpoints, Huu Nghi–Youyi Guan and Mong Cai–Dongxing in Guangxi province, and Hekou–Lao Cai in Yunnan province. – Yunde (广西运德集团) operates regular bus services from Nanning to Hanoi through Huu Nghi–Youyi Guan international border gate near Pingxiang, Chongzuo County, Guangxi province. 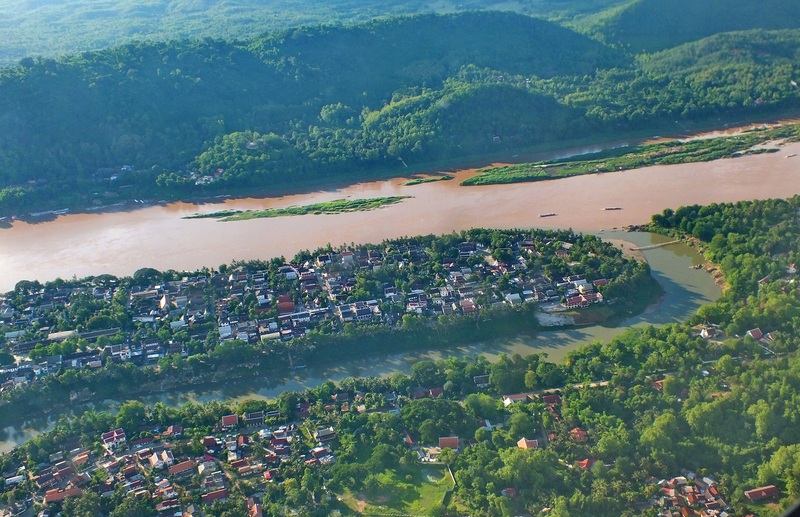 China is connected by road with Laos through one main border checkpoint, Mohan–Boten, located in Mengla County, Xishuangbanna Autonomous Prefecture, Yunnan province. Baolau cooperates with 966800 to facilitate advance online ticket booking in China up to 24 hours before departure. You can search your itinerary between any two cities for your planned travel dates. Next, complete your payment before submitting your booking request. Once your reservation is confirmed, you will receive an electronic ticket by email. Follow the instructions contained in the confirmation email and present a printed copy of your e-ticket at the departure point before boarding the bus. Travel by bus in China is now easier with Baolau.